The Centrifuge 5702 is a compact general purpose, low speed centrifuge. It is ideal for low- to mid-throughput clinical research and cell culture labs. This centrifuge also provides 6 rotor options to accommodate different tubes. 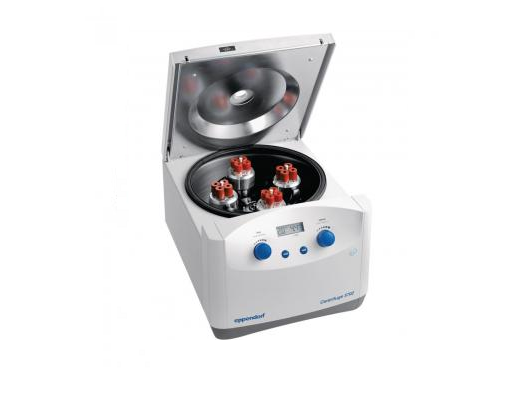 Thank you for your interest in the Eppendorf 5702 *NEW* Benchtop Centrifuge (ID #: 17400). To speak with a representative, please fill out the contact form below or call us directly.